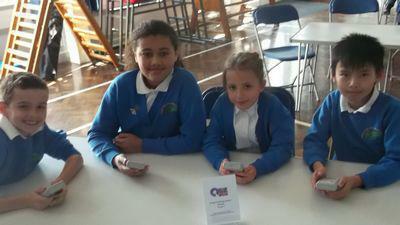 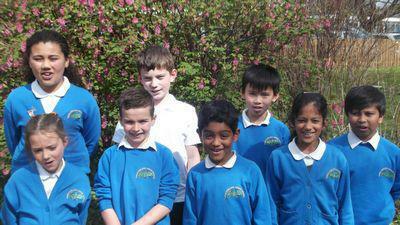 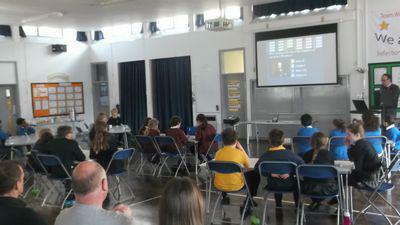 On Wednesday 13th April, 8 of our pupils took part in a national quiz competition called QuizClub. 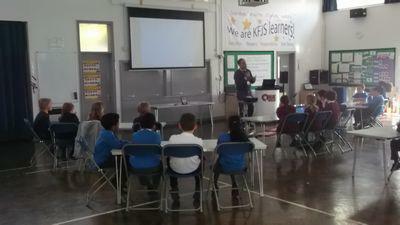 They have been practicing for many months, learning the best ways to answer questions as a team, as well as new knowledge! 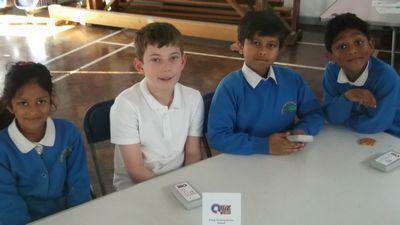 Although we didn’t quite get through to the next round, our children did very well, and we are very proud of them.